Guelph City Mazda | How Can G-Vectoring Improve Your Daily Commute? Home > Headlines > News > How Can G-Vectoring Improve Your Daily Commute? How Can G-Vectoring Improve Your Daily Commute? Part of Mazda’s SKYACTIV VEHICLE DYNAMICS, G-Vectoring Control is unique on the market with no other automaker currently offering anything similar. Mazda is certainly no stranger to developing breakthrough technologies that improve how a vehicle performs, and how it drives. Indeed, the Japanese automaker has come up over the years with a wide range of impressive and unique innovations including SKYACTIV technology, which is now found on every vehicle in its lineup. And then there’s Mazda’s most recent technology called G-Vectoring Control, or GVC. Introduced last year, GVC is currently available on the Mazda3 and Mazda CX-5, but it should make its way to the brand’s other vehicles eventually. Part of Mazda’s SKYACTIV VEHICLE DYNAMICS, G-Vectoring Control is unique on the market with no other automaker currently offering anything similar. But that doesn’t tell you what GVC actually is. In simple terms, G-Vectoring Control uses the engine’s torque to reduce the feeling of being pushed forward, backward and side-to-side when driving around the city at low speeds. In other words, G-Vectoring Control aims to improve comfort and reduce the movements felt inside the cabin when you are going from the accelerator to the brake constantly. Both your passengers in the front and in the back will feel it, and so will you. That said, GVC is designed to be subtle, so you feel more comfortable and less jostled around, but you don’t feel like the car you are driving is controlling itself. The aim is to be effective, yet relatively transparent. Journalists who have had the opportunity to test GVC will tell you that you only really feel it when you are given the opportunity to turn it on and off like Mazda allowed certain journalists to do last year when the system was unveiled. On the other hand, the driver will feel less fatigue because of the increased stability, and also because G-Vectoring Control also makes it so that there are less corrections that need to be made to the steering wheel in order to keep the vehicle in the right path. In other words, the vehicle stays straighter down the highway or down a straight city street. The goal of GVC is to improve comfort and to reduce fatigue by improving overall stability. 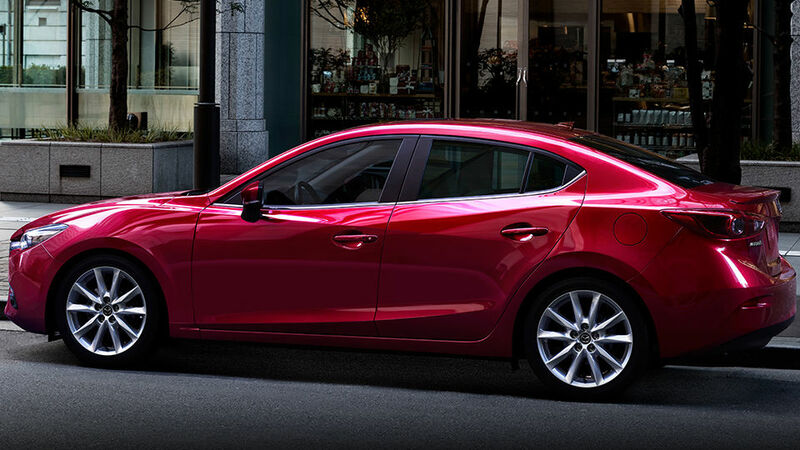 To learn more about G-Vectoring Control, contact us today at Guelph City Mazda!